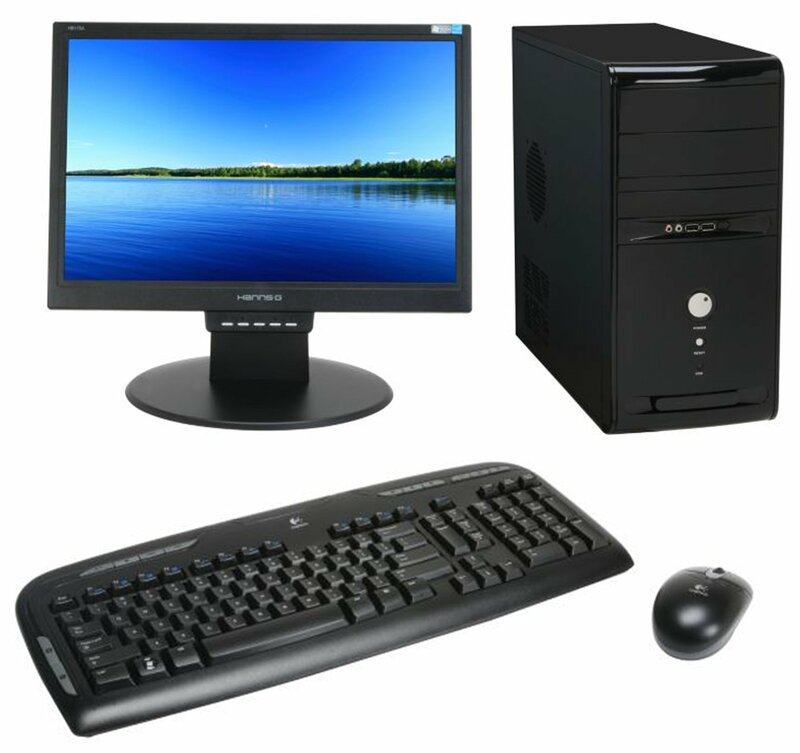 The Staff at the the Care Center is seeking a donation of a personal computer. The computer will be used in the FMCC office and needs to be less than 3 years old. If you can donate a computer, please contact Diana Bernard at 803-371-6952 or send an email to staff@fortmillcarecenter.org. Thank you for your continued support of the Care Center.